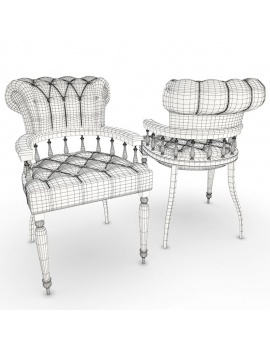 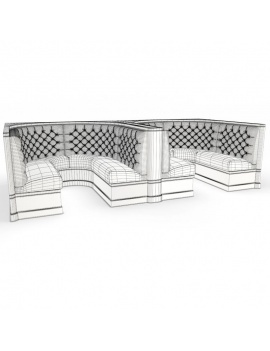 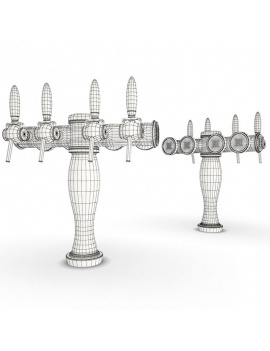 Set of 25 3d models of specific furniture and lighting. 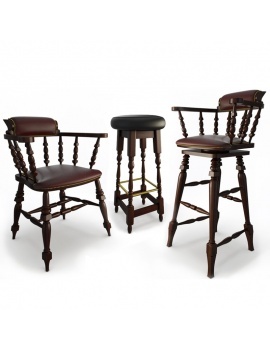 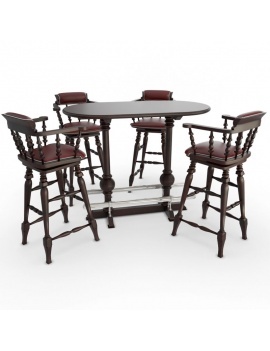 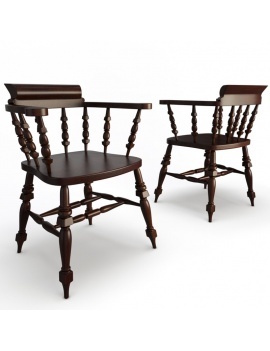 The set "English Pub Furniture Collection 3d Models" include a selection of English style furniture, lighting and woodwork. 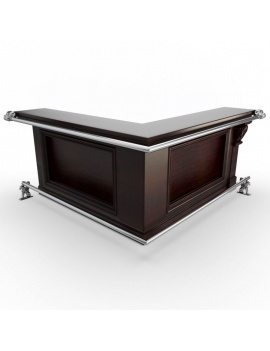 1/. 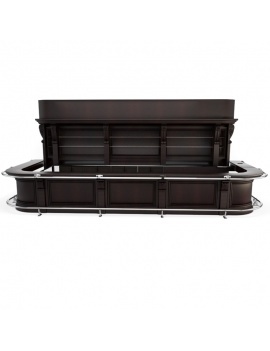 One molded bar counter : the counter is able in parts (straight module, corner module,...) or complete. 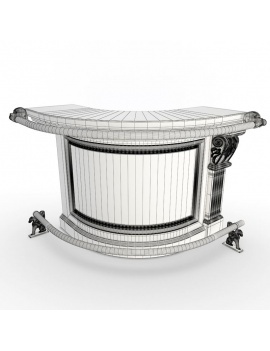 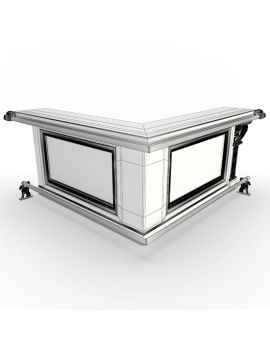 High detailed 3d model fully unwrapped. 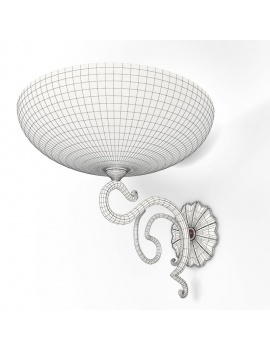 2/. 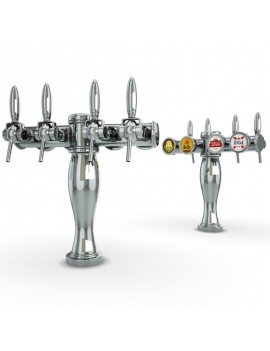 Classics Beer Taps : 2 sets (Delftoise and Elysee) proposed. 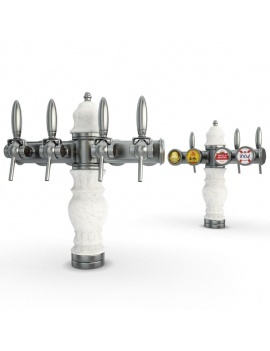 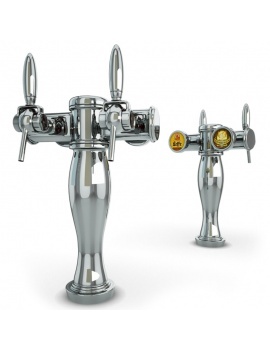 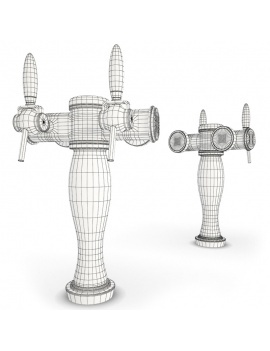 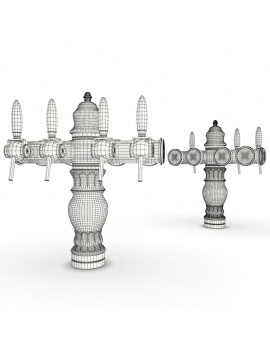 Each beer tap set include 6 differents 3d models (2 spout to 7 spout ). 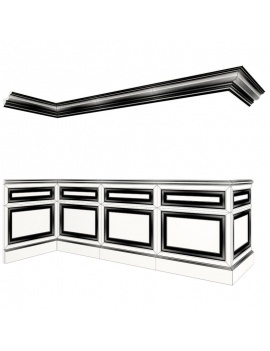 3/. 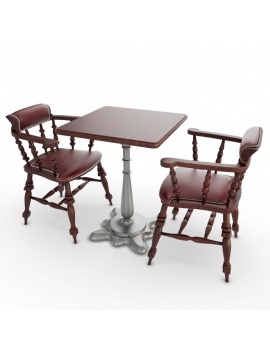 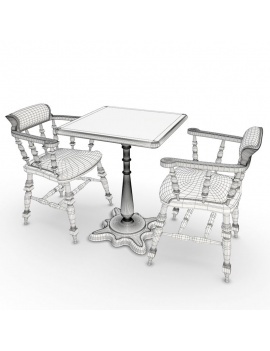 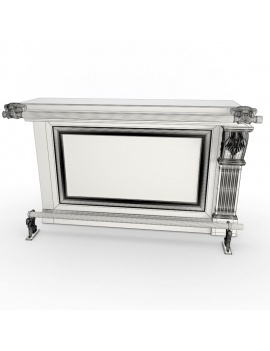 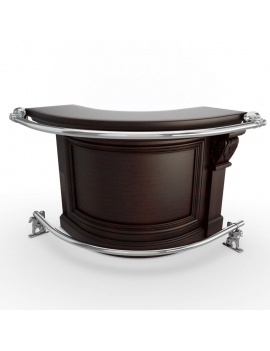 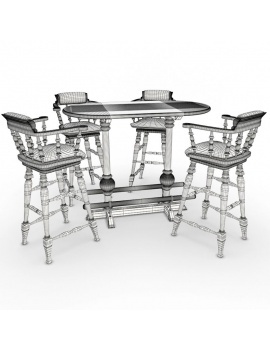 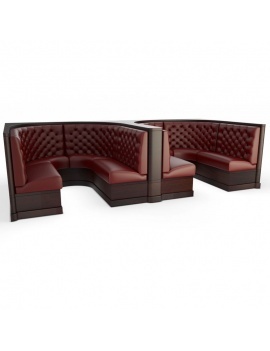 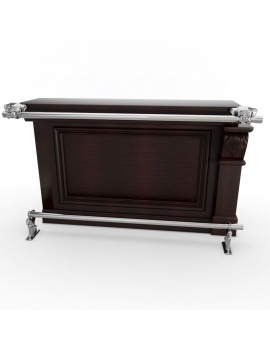 English style furniture : 8 3d models includes. 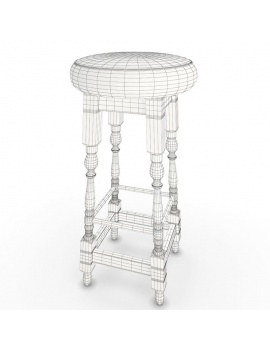 All type of seats are proposed : stools, armchair, tables, high tables and boxs. 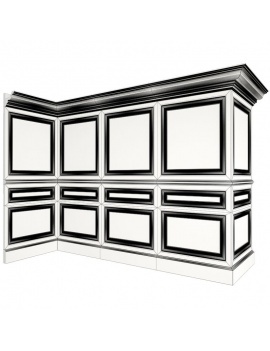 4/. 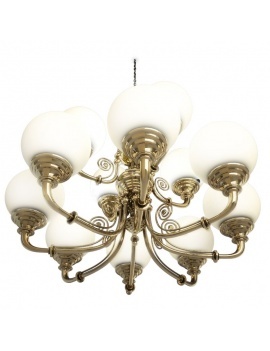 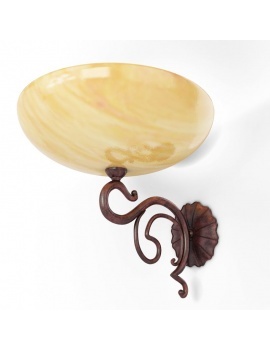 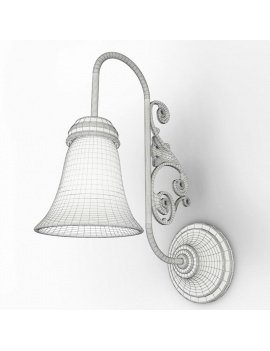 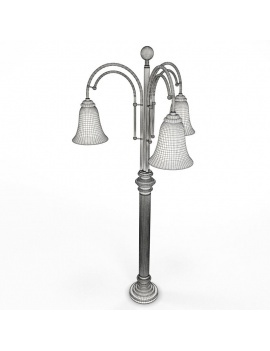 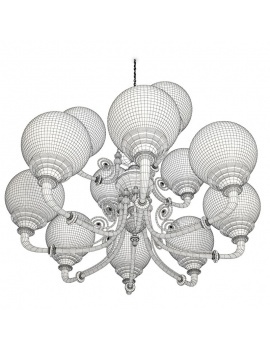 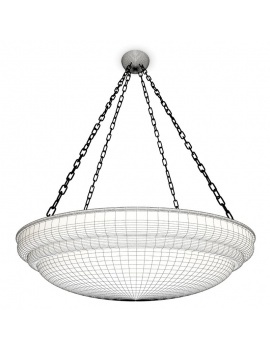 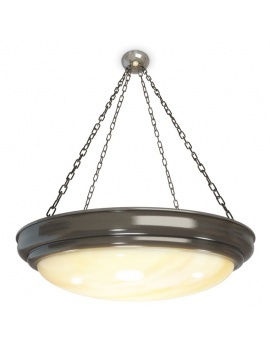 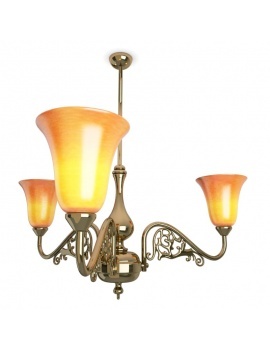 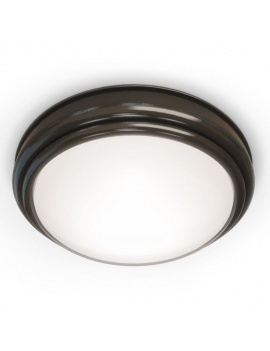 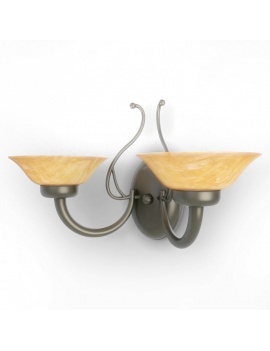 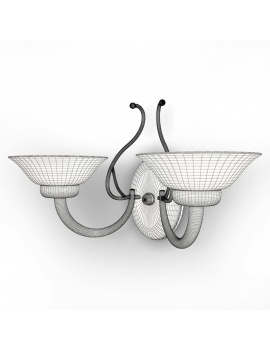 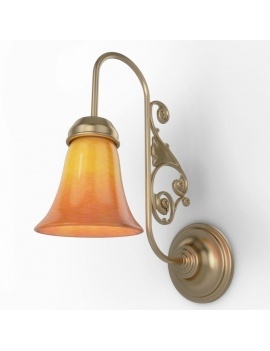 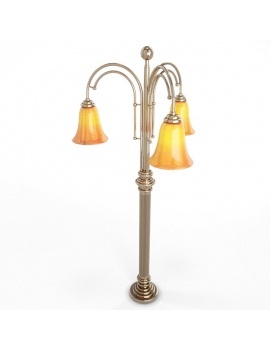 Classic lighting : 7 3d models of wall light, pendant light and ceiling light. 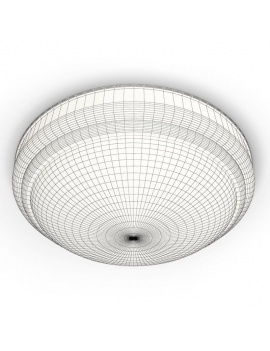 5/. 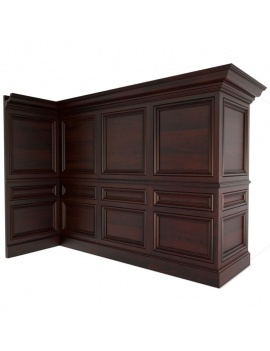 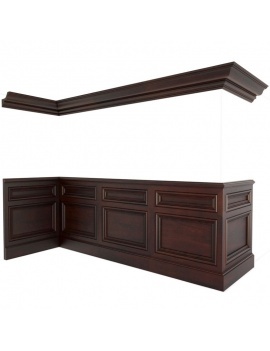 Wall molded wood panels : molded wood panels are available in parts (straight and corner modules). 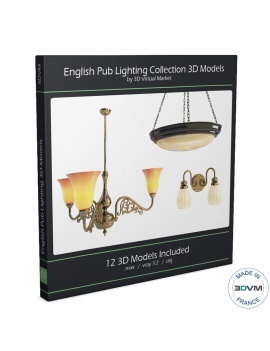 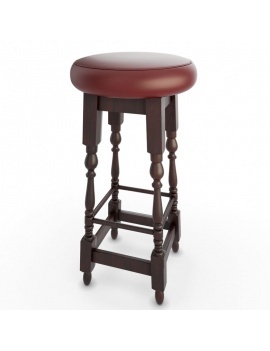 With this complete set, you will be able to create easily a realistic English Pub scene. 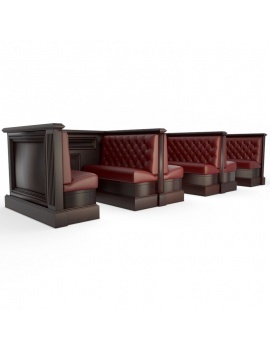 For more informations about all the 3d models included in the set "English Pub Furniture Collection 3d Models", you can consult the pdf file in "Attachments". 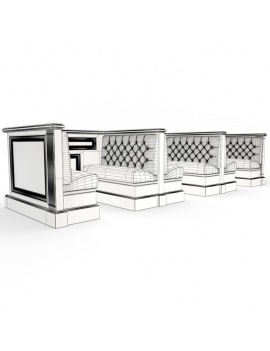 Used textures resolution vary between 512 x 512 px and 3 927 x 3 490 px. 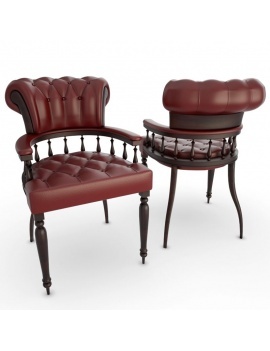 Most of the textures (wood, leathers) are seamless.